Katie Couric said she “didn’t feel comfortable” with the controversial edit in her recent documentary on guns, but hopes it starts a broader conversation about the gun control in America. Couric was criticized because the documentary added a long pause before a gun enthusiast answered a question in her documentary “Under the Gun.” The question was about how to prevent terrorists from getting guns, and the pause made it appear the gun enthusiast was at a loss for words. Gun-rights groups and right-leaning media were livid at the change to the interview, which came to light when an audio transcript of the exchange was leaked. Couric said the documentary will not be re-done to fix the edit. 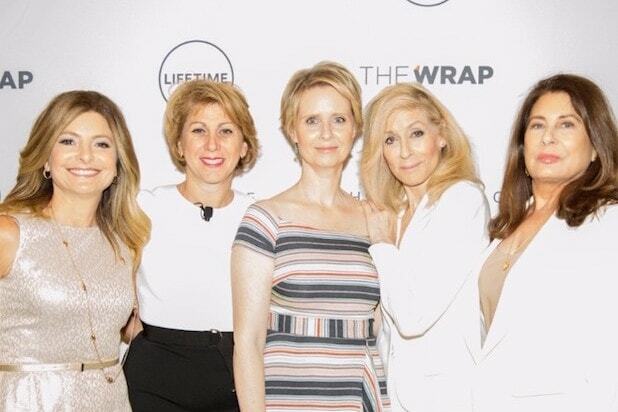 TheWrap’s CEO and Editor-in-Chief Sharon Waxman, film and theater producer Paula Wagner, A+E Networks president and CEO Nancy Dubuc and The Girl’s Lounge Founder Shelley Zalis hosted the breakfast. The Power Women Breakfast series brings together influential women of entertainment, media, technology and brands in key cities to network and connect. TheWrap has built a broad community of professional women who are decision makers and mothers, leaders and wives, innovators and activists now in four cities Los Angeles, New York, San Francisco and Washington D.C. 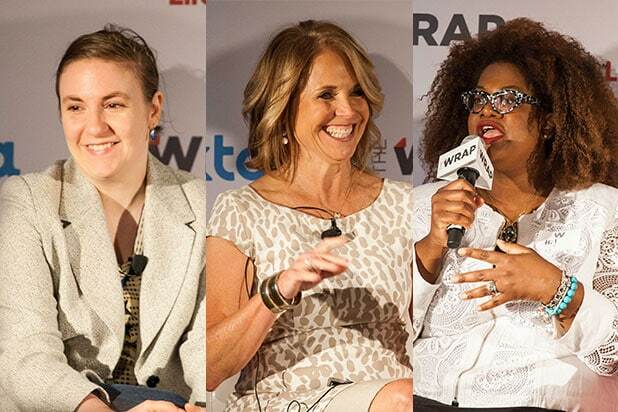 Previous speakers at TheWrap’s Power Women breakfast series have included Academy Award-winning actress Helen Mirren, comedian Chelsea Handler, Game of Thrones’ actress Emilia Clarke, activist-actress Selma Hayek, ‘Billions’ star Malin Akerman, producer and entrepreneur Gail Berman, California Attorney General Kamala Harris, Minnesota Sen. Amy Klobuchar, New York Times Columnist Maureen Dowd, media executive Nancy Tellem, digital executive Susan Lyne, technology journalist Kara Swisher and many others.